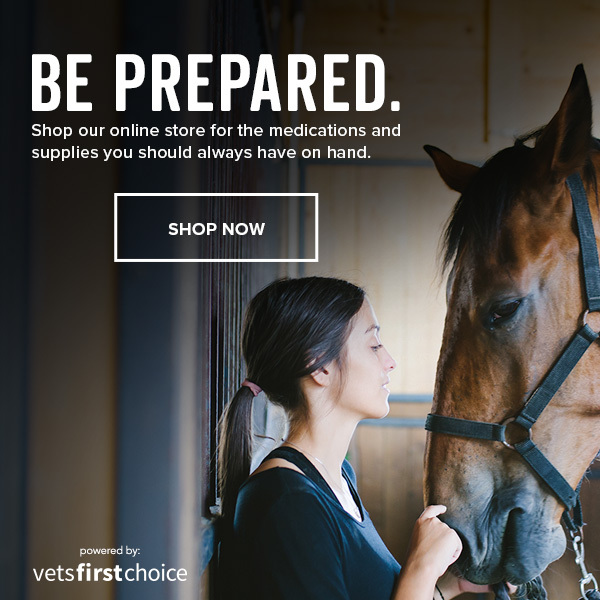 This week’s campaign will highlight an assortment of products that every horse owner should always have on hand. It will also highlight the instant rebates that are available on those items. This campaign will be sent if your practice is opted into at least 4 emails per month. 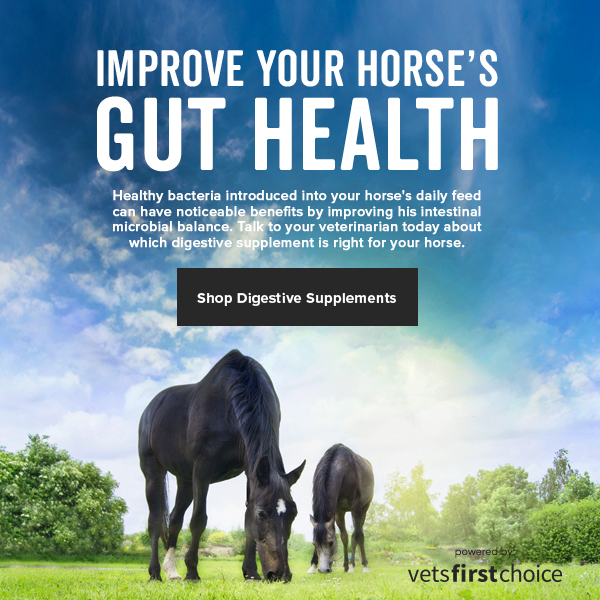 This week’s theme is digestive health, highlighting the importance of healthy bacteria in a horse’s daily feed and the benefits to their intestinal microbial balance. The campaign will promote digestive supplements, including those with online savings. This email will be sent if your practice is opted into at least 4 emails per month. We will not be sending Careminders this week. The next mailing will be Tuesday, October 23. If your practice is opted into 1 email per month, your clients will receive an email on either 10/23 or 10/30. 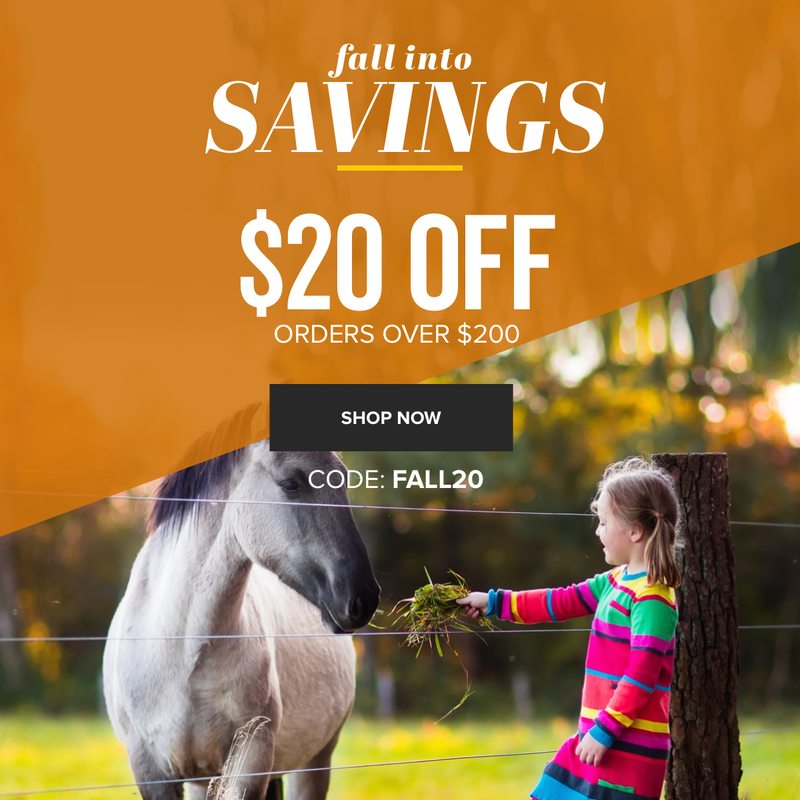 If 2 emails per month, mailings will go out on 10/23 and 10/30. If 3+, mailings will go out on 10/23, 10/25 and 10/30.